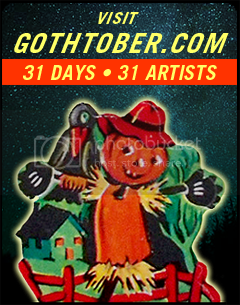 Our final treat in the Gothtober Line-Up this year is from the Family Waller in Los Angeles, California. There are three Waller kids, and each one in this film has a dream after having too much candy. 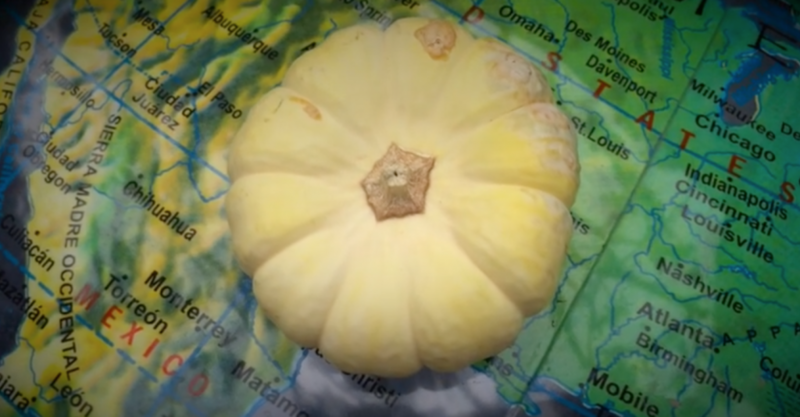 Footage from these miraculous dreams involves sweets, dolls, space travel, dirt, and a white pumpkin. The Waller family came together to make this film to let you know that if YOU eat too much candy, you might also experience vivid, sugar-laden visions, so be careful how many Junior Mints you eat before going to sleep! It’s kind of a cosmic cowboy PSA for the times we live in, feel free to sing along at the end! We’d like to thank all of you out there who followed us until the very last day of October, and we’d like to pat on the back every skeleton, ghost, monster, and all of the other crawly screamy freaky things who made this year a great success. Thank you for being part of our 13th endeavor, dirt and worms for you all!